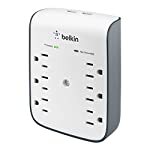 Space Saver: This small surge protector takes up minimal space. 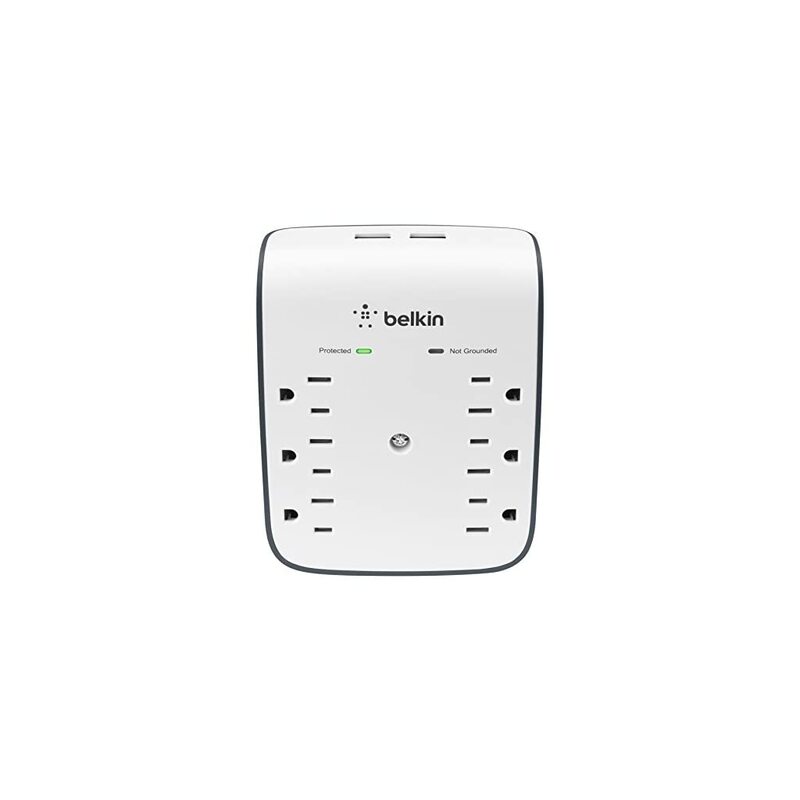 Durable Construction: Damage-resistant housing protects circuits from wear and tear. 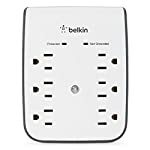 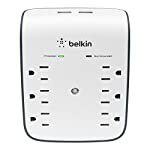 Protected by Belkin’s connected equipment warranty of up to 25,000.00.